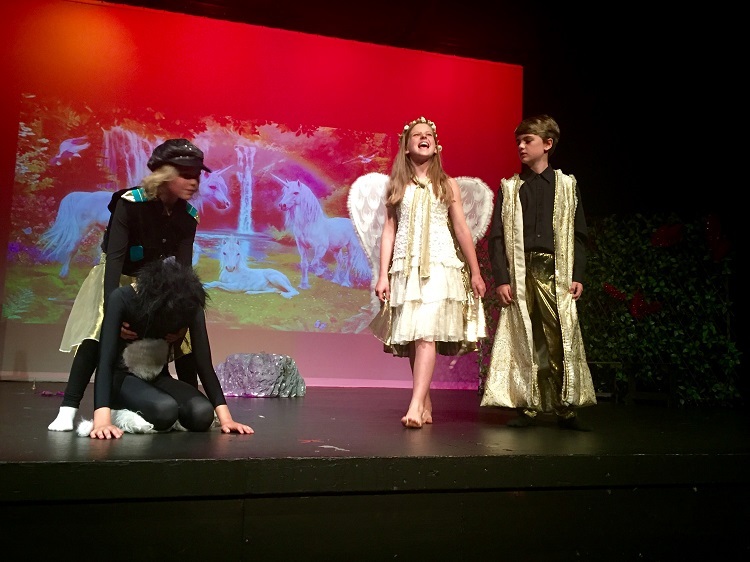 Following on from Beginners Drama, this production course is the next stage for those children who want to expand their drama skills and are ready to move up. Registrations are not available via the website. Please contact the office to enrol. For those new to drama at Selwyn Community Education, please telephone or email the office. We will arrange for tutor June to contact you to assess which class is suitable for your child. These classes are held term time, Thursday afternoons 3:30 - 5:30pm. June Renwick, past HOD Performing Arts at Selwyn College for 24 years, as well as instigator of the Junior Performing Arts, is passionate about inspiring and developing children in the field of drama. Images from Catwitch production December 2015.